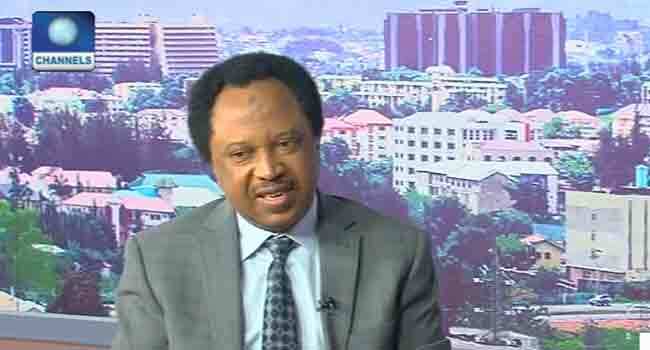 The Senator Representing Kaduna Central, Shehu Sani, has alleged that some people are aiming to tarnish his reputation and silence him, using security agents. “Those who abuse power by thinking that they can use security forces to set us up in order to silence us or tarnish our reputation have taken on the wrong person. They will always fail as they usually do,” his tweet read.